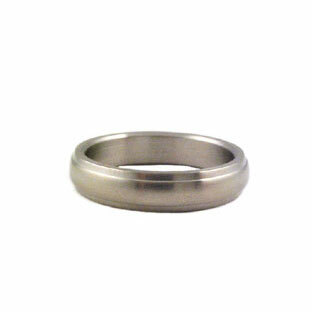 FILTER RESULTS:1 to of 6647 matches. 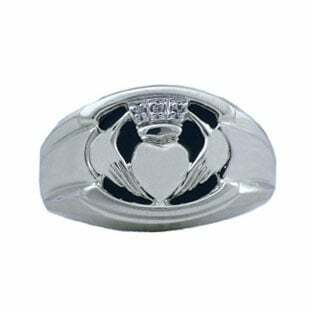 Gemologica.com has the perfect ring for every man....whether it's a men's diamond ring, men's engagement ring, men's wedding ring, men's claddagh ring, men's gemstone ring, men's masonic ring, men's signet ring or men's promise ring...in a men's gold ring, men's silver ring, men's titanium ring, men's stainless steel ring or men's tungsten ring, Gemologica has you covered. 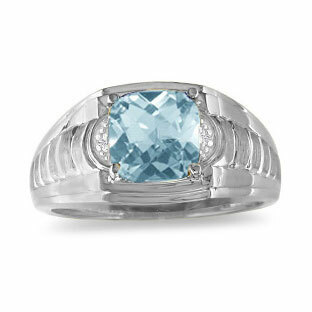 Our rings are simply spectacular...and so are the prices! We have them all at Gemologica.com. 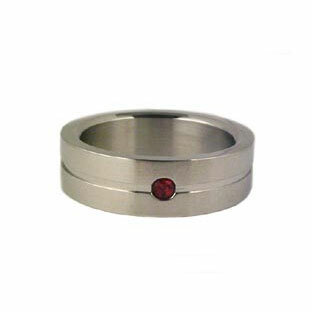 From masculine and sophisticated designs to sleek and contemporary mens rings; our entire selection of gold, steel, and silver men's diamond rings is of the highest quality. Our reputation for selling only the best rings at affordable prices has made us one of the leaders in quality men's jewelry retailers on the web. 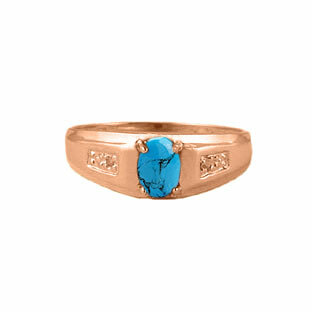 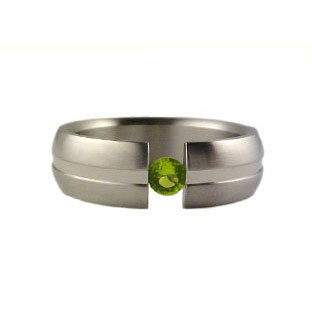 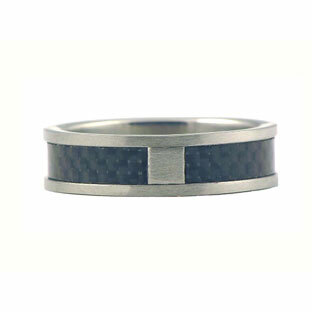 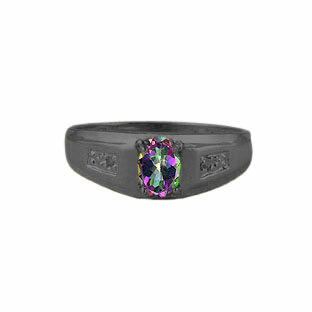 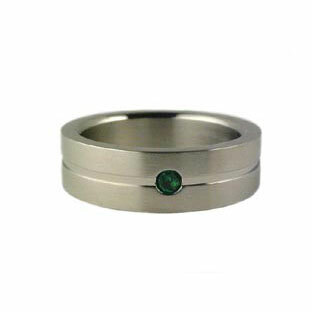 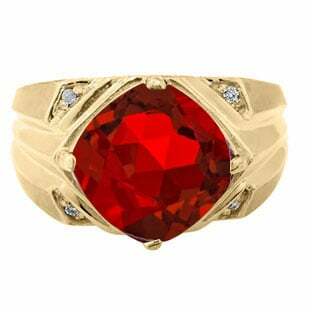 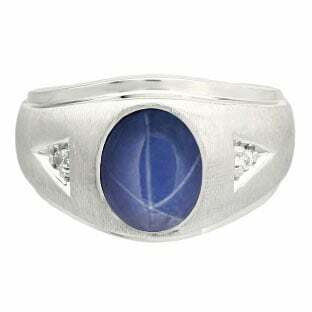 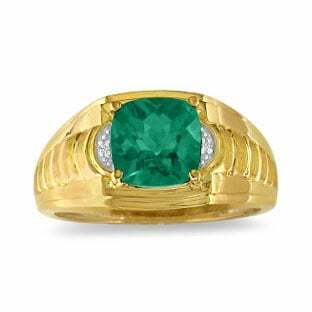 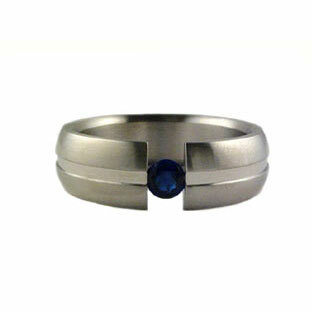 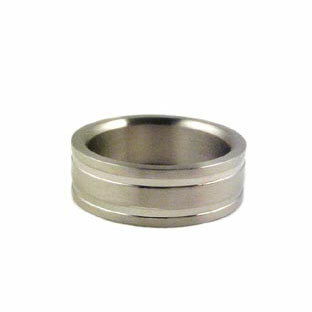 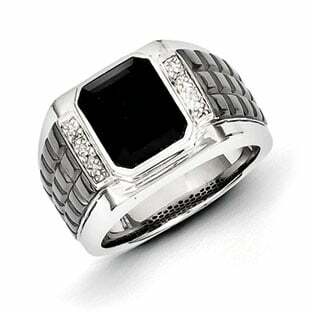 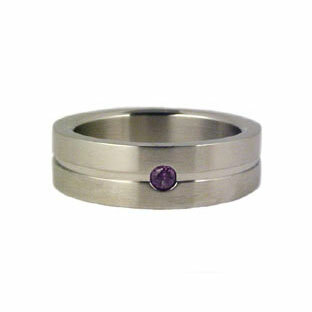 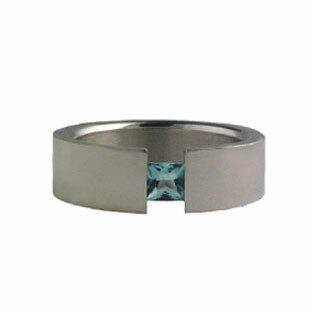 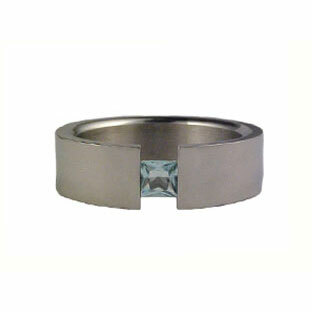 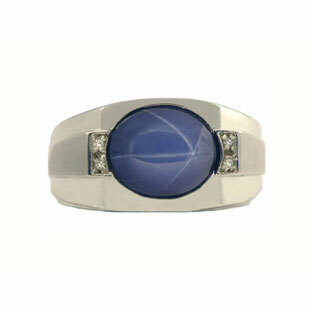 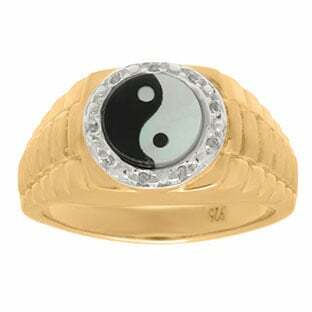 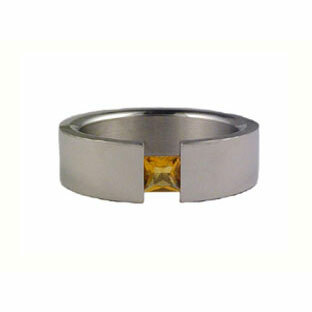 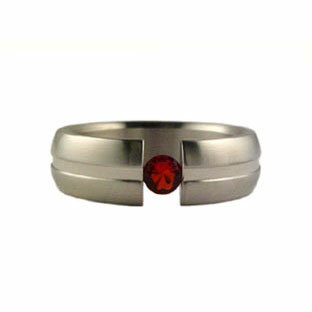 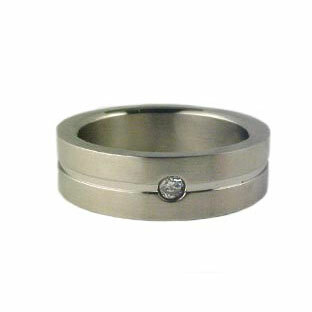 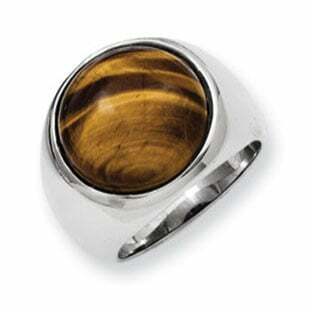 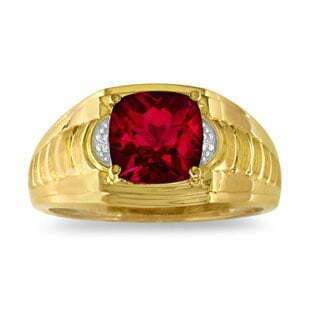 Gemologica.com offers one the largest selection of men's rings online.